DSLR cameras tend to carry an imposing air. They’re seldom seen as very beginner friendly. They usually come with higher than average prices. And in addition to that, their feature set often proves rather imposing. But there’s quite a few DSLR options out there for beginners. In this article we’ll pick the best DSLR camera for beginners. Each of the top eight picks has something special to offer an photographer. We’ll consider each specs, metric and overall cost. 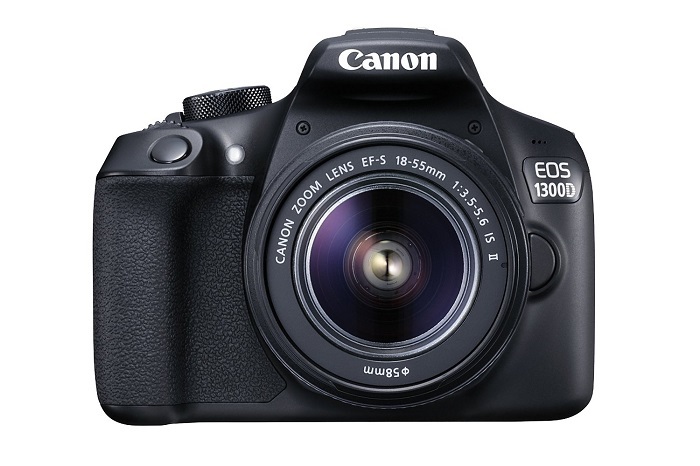 The Canon EOS 1300D’s most important point is lower than average cost. It comes in with a fair feature set. 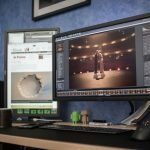 A relatively powerful internal process handles JPEG compression at impressive speeds. And it’s even expandable to handle low light conditions. At the same time, people who don’t want that feature don’t have to pay. Low cost and easy expandability make it an easy pick for the best DSLR cameras for beginners. 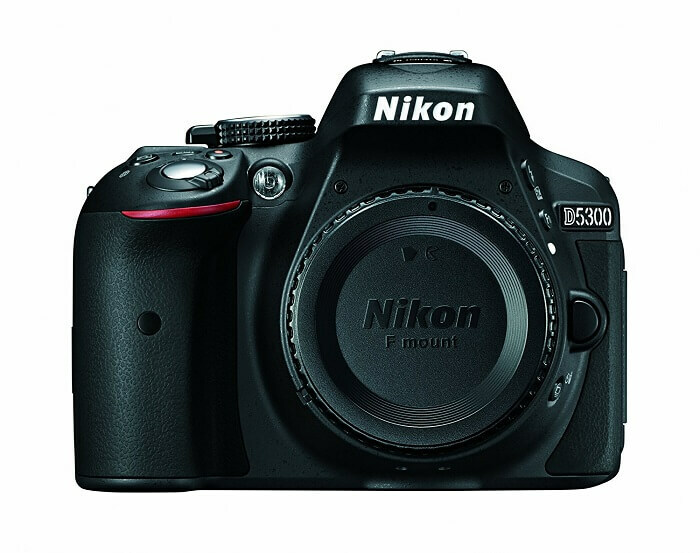 The D5300 earns a higher spot through a combination of two features. The first comes from a general purpose design. It’s user friendly to people of almost any given background. And it helps newcomers ease into the different needs of DSLR photography. The other perk comes from price. This fairly powerful starter camera comes in at a surprisingly low cost. It’s among the best DSLR camera for beginners. And especially suited to people who want a lot of options at a low cost. Focus type: 39 pt AF. Check out our review for more information on this camera! 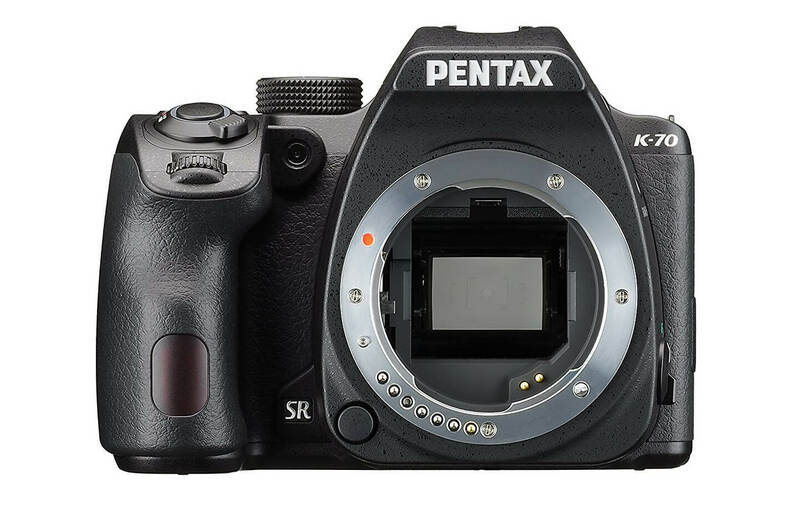 The Pentax K-70 Weather-Sealed might not be on the top of the list. But it come close due to how well it fills a niche. It’s not the perfect camera for everyone. But it’s been specially designed to cope with even the worst weather. Everyone from mountain climbers to mud runners can see some amazing results. The price comes in a little higher than some mid-tier options. But it proves valuable simply from standing up to the elements. 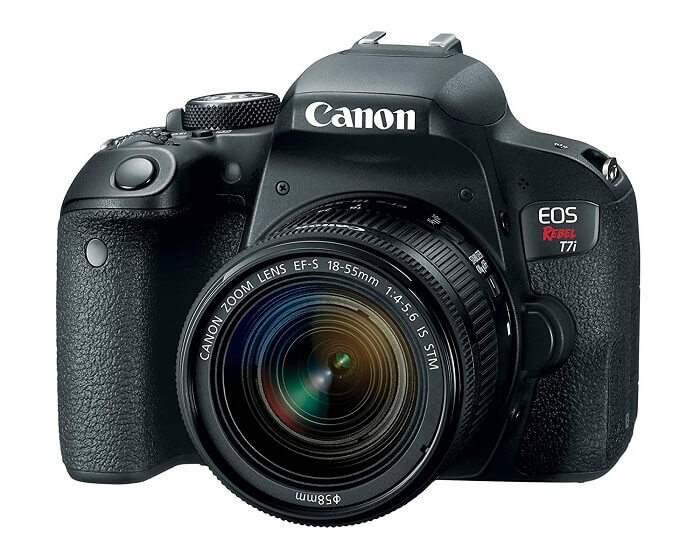 The Canon EOS Rebel T7i comes at a slightly higher price. But it also offers an impressive feature set. The main selling point for beginners comes from a guided menu. This menu can help take newcomers to expert level at a rapid pace. The Nikon D3400 comes in at a respectable mid-range price. But that cost brings high tech features such as always on bluetooth. It’s among the best DSLR camera for beginners who value technology. It’s specially designed for easy image sharing. It takes pictures quickly. And it’s able to transfer them almost as fast. Video Capture Resolution: 1080p, 1280×720. The Canon EOS Rebel comes in a small package. The smaller form factor makes it an ideal choice for travelers. It packs almost as much power as the higher end Canon line. There’s only one possible issue for a new photographer. The 9 pt autofocus system comes in a little low compared to the competition. This becomes more of an issue when one considers the overall cost. It’s still an ideal choice for travelers who need to save space. 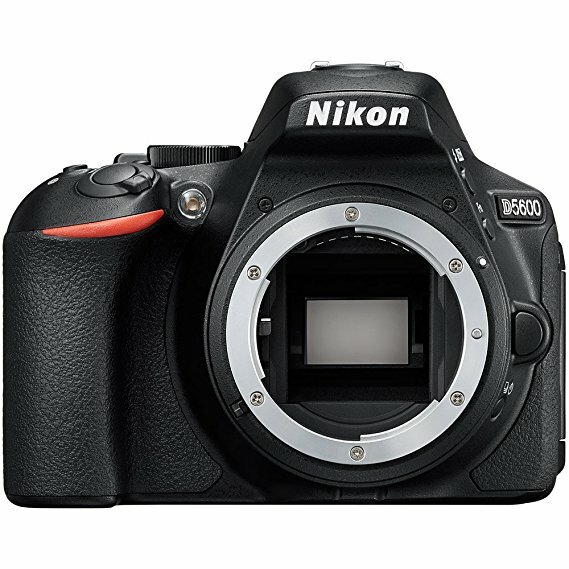 The D5600 DX earns a place on the list due to overall versatility. 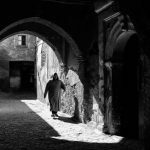 It’s an options for photographers who want a little of everything. Many of the other options try to specialize. But this camera is beginner friendly in terms of versatility. It allows new DSLR photographers to play around and discover their style. But it sits lower on the list due to higher price for the features. 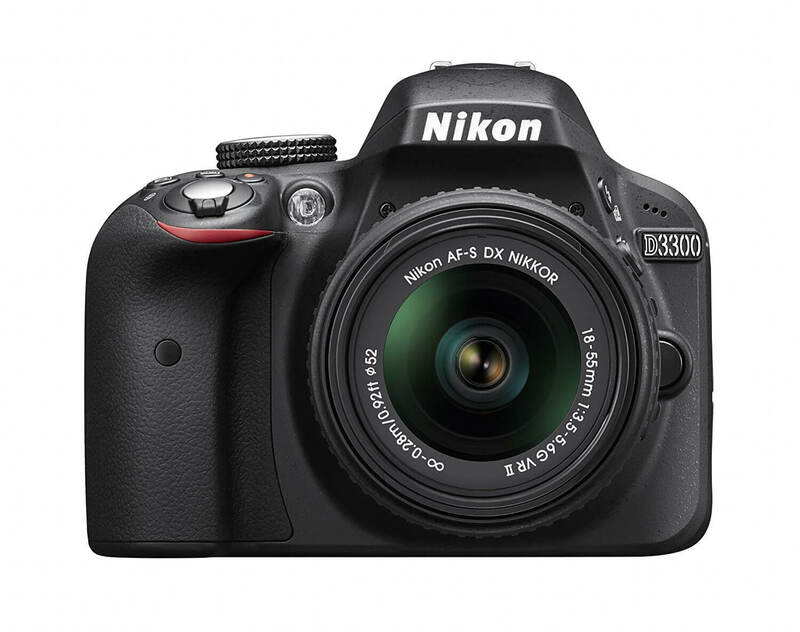 The Nikon D3300 is a fairly solid starter camera. It weighs in at a respectable number for most of the values. One of the main selling points comes from overall simplicity. It’s not very heavy on features. It’s among the best DSLR camera for beginners if they’re just starting out. However, lack of features and a higher price push it somewhat lower on this list. Lack of features can prove to a help. But one expects somewhat lower overall costs. Focus type: 11 pt AF. 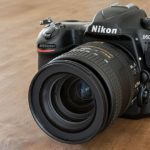 The best DSLR camera for beginners raises some questions. It’s not simply a matter of looking at any one spec. It’s one of the factors that gives them a somewhat imposing reputation. 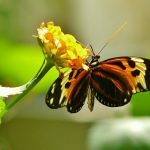 To pick the best one needs to consider what aspects of a camera is most important. 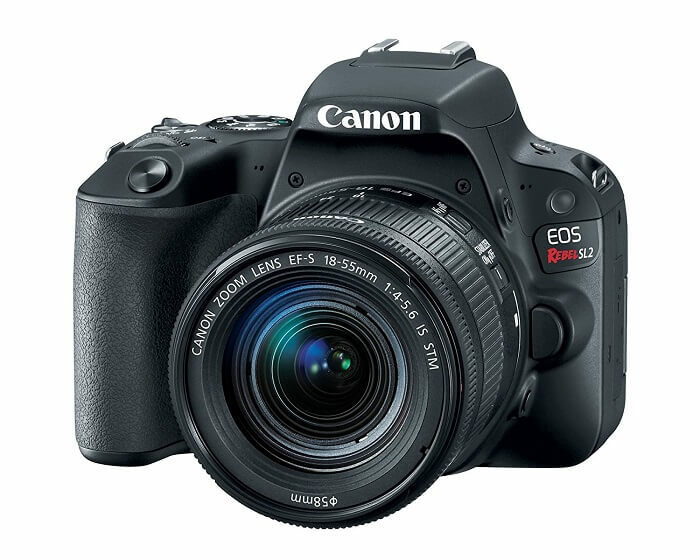 Some of the best DSLR camera for beginners options specialize in outdoor use. Others try to keep prices as low as possible. But all of the top options have something to offer.